Get ready to watch from your couch! 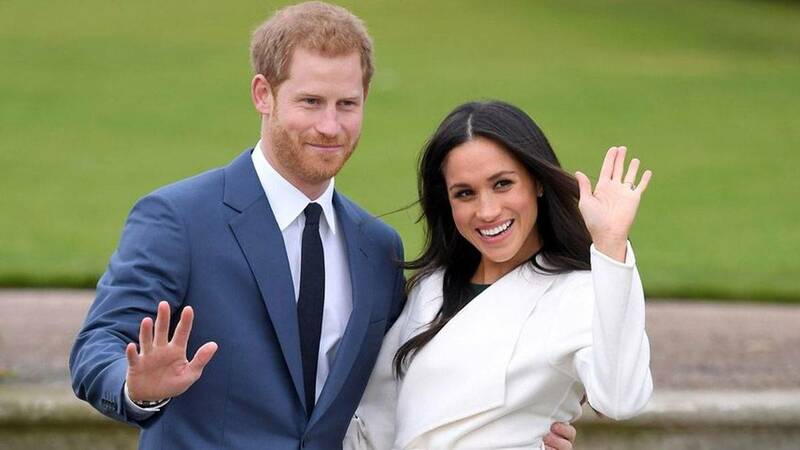 Good news for those of us with a royal obsession and zero royal connections: Meghan Markle and Prince Harry's wedding will almost certainly be televised! TMZ reports that a source tells them cameras will be allowed in St. George's Chapel at Windsor Castle during the wedding. It'll be a pool camera, which means all media outlets will plug into the sources the royals provide and can broadcast from there. "The couple, of course, wants the day to be a special, celebratory moment for their friends and family...They also want the day to be shaped so as to allow members of the public to feel part of the celebrations too and are currently working through ideas for how this might be achieved." The royals have had two other televised weddings: Diana and Charles, and William and Kate. As millions around the world tuned in to Kate and William's wedding back in 2011, this one is bound to be even more cray for Americans because Meghan is one of them!